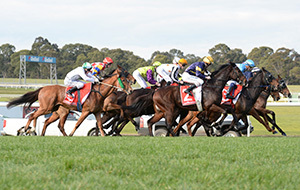 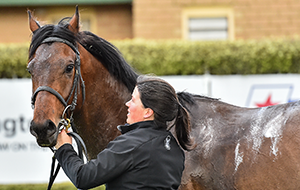 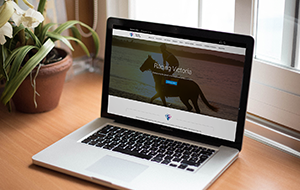 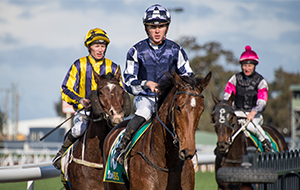 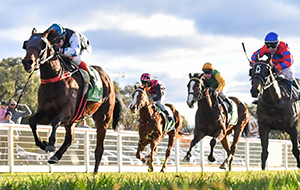 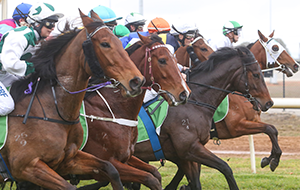 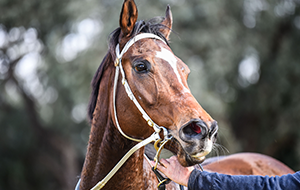 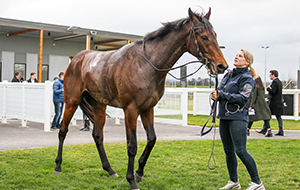 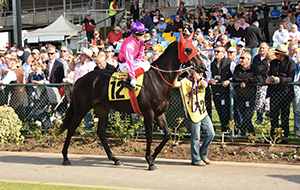 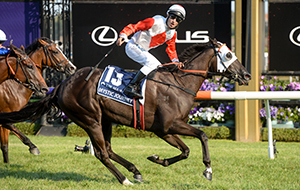 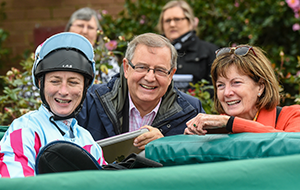 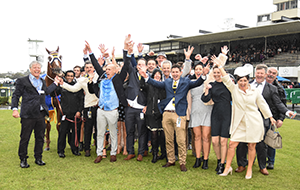 Persons providing commercial float services of thoroughbred racehorses to trials and race meetings in Victoria are required to be registered as Float Drivers with Racing Victoria. 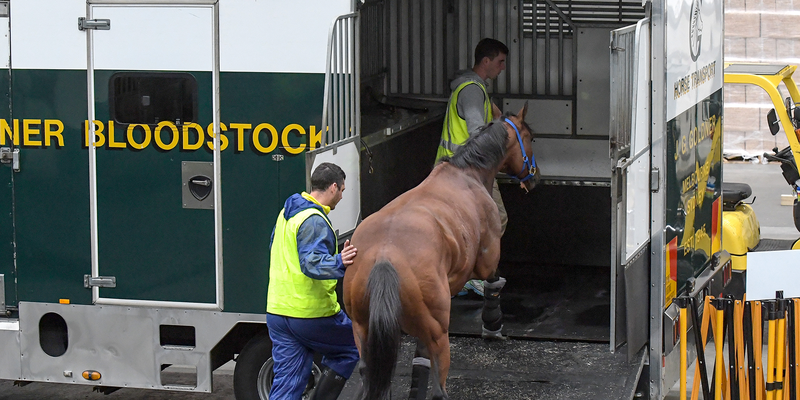 This role may also include the handling of horses for licensed Trainers when loading and unloading for travel. 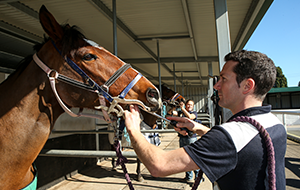 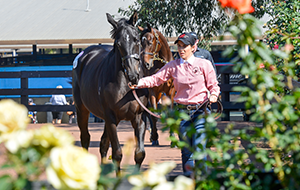 See licensing requirements for all Stable workers in Victoria. 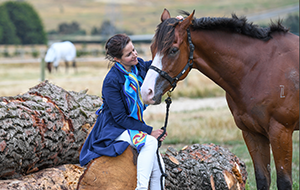 See what licensing is needed to become a Rider Agent in Victoria. 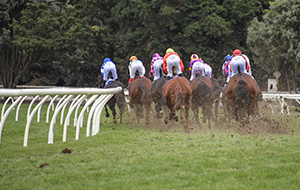 View the list of various gear approved for use in Australia and the conditions associated with their use.